The powerful Marvel anthem in Hindi released on YouTube is upbeat, edgy and AR Rahman’s voice and screen presence create absolute magic. The song has had seven million plus views and its robust lyrics add to its success. And one would be surprised to know that the lyricist is actually a new-age writer, Insta-poet-turned-lyricist Nirmika Singh. Singh is excited about the release of her first song with Rahman. “When he asked me to write the lyrics for this song, I couldn’t believe it. It was like a dream and then it sunk in. It is also exciting since it’s for Marvel Avengers: Endgame and I just felt the need to match up to his beautiful melody,” she said in an exclusive interview SheThePeople.TV. The song has had seven million views plus and its robust lyrics add to its success. “The Disney officials actually loved the song in one go and I did not have to change even one word,” an elated Singh announced. 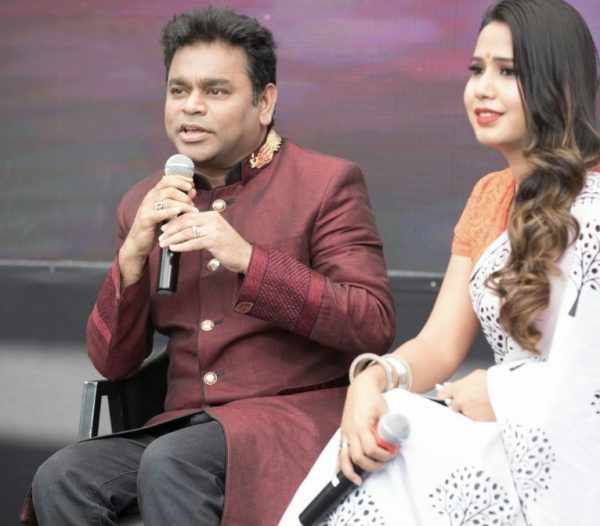 With this, she, who considers herself a budding lyricist, achieved two milestones in one go—working with Rahman and writing a song for a Marvel movie. Singh’s parents had immense interest in poetry and in Hindi, so she grew up hearing and writing poetry, but she only actively started writing in Hindi two years ago. And while her parents wrote poetry on social causes, her poetry revolves around human relationships. “I started putting poetry out on Instagram and I realized that people were responding to it. 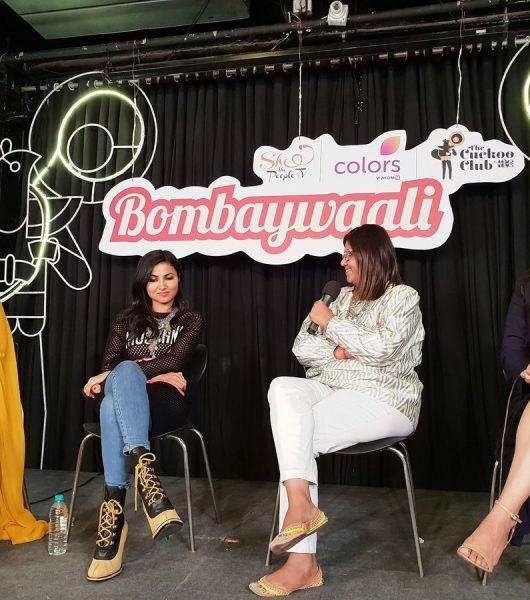 And I feel that for writing poetry one needs to have various experiences in life and when I thought the need to express those experiences, I knew I could only do it in my mother tongue,” said Nirmika, who grew up in Delhi. Singh shares how she used to feel embarrassed about talking in Hindi as a child. “I would ask my parents how we don’t speak more in English at home but now I understand how stupid I was when I would say to them while they were reciting Hindi poetry on national television. Language should not be judged but we still do it. I place a lot of emphasis on language. I break into Hindi a lot when I feel the need to and I am unapologetic about it,” she added. I also want to break the stereotype of how a lyricist is the kind who wears kurtas and carries a jhola which is how people imagine a lyricist to be. Speaking in Hindi is looked down upon in our society and speaking in English is considered a hallmark of success. Apart from this, Singh has also written the social anthem for the Facebook India and Priyanka Chopra initiative Social For Good among other work. 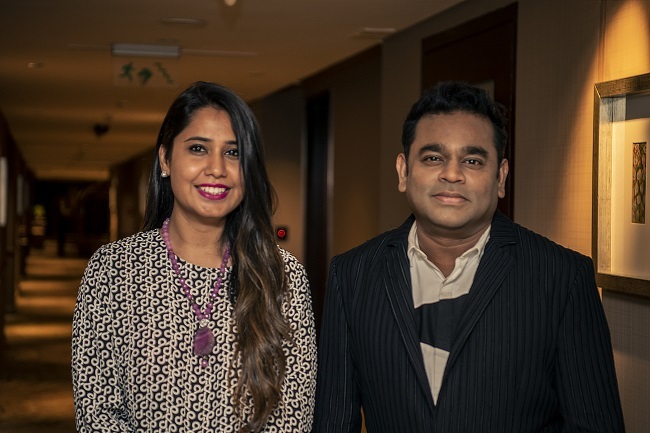 As for her future plans, Singh has already told us that she was working on an “expansive project” with Rahman even before the Marvel anthem came along. Another song, written by her, with Rahman singing it will be out soon. Her poetry project “Aur Suno” is her current focus, and she is in the midst of creating a video series for that. She has also been doing poetry gigs in Mumbai and other cities. 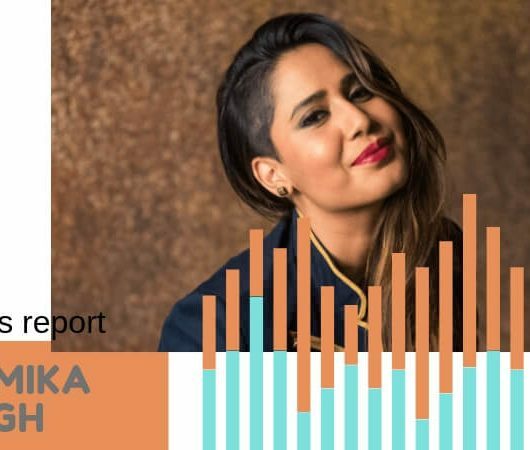 There is a very compact scene of Indie songwriters and artists in India and the group shrinks further when we talk just about women. Singh’s consistent efforts towards bringing up women’s voice in Hindi poetry today is worth appreciating. Through her brainchild “Aur Suno”, she is already creating a furore in the industry and now with writing songs for films as big as the Marvel movie, Singh’s musical career has taken a huge leap.